Ray Brosseuk began designing The Gold Machine in the late 1980’s while mining in south-central British Columbia. Since then, he has refined and improved his original design while mining in B.C., The Yukon Territory, China, and the African Continent. As every miner knows, the biggest frustration encountered when mining is the loss of fine gold. Driven by a desire to catch more gold in all fraction sizes and to make mining more efficient (and profitable in even the leanest ground), Ray has worked for over thirty years to build the best placer gold recovery machine available. After being approached by many of his fellow miners with requests for Gold Machines of their own, Ray recognized the market and need for the manufacture of The Gold Machine. In 2011, Ray formed and founded Northern Placer Technologies. NPT now manufacturers four premiere models of The Gold Machine and is receiving orders from all around the globe. 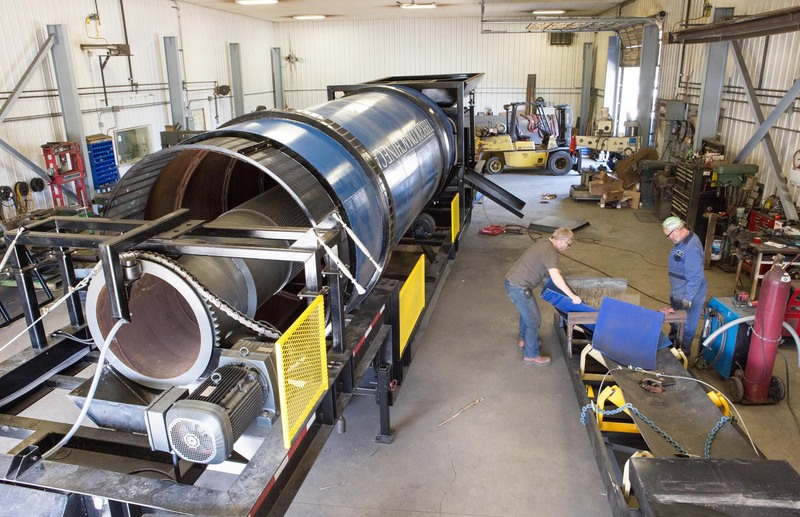 Armed with a true and tested design, and now backed by a capable, large scale manufacturing facility, Northern Placer Tech aims to have Gold Machines in every placer gold operation possible, around the world. To this day, Ray is driven and committed to continue pushing the envelope of gold recovery, durability, versatility, and the efficiency of his design. Ray Brosseuk lives in British Columbia, Canada. In between overseeing the manufacture and production of his machines, Ray still finds time for his first passion – mining.